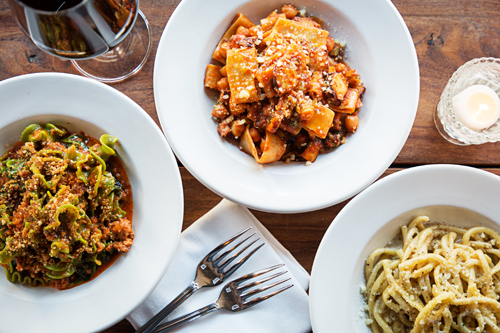 On today’s episode of THE FOOD SEEN, Jersey boy, Mike Friedman, cooks Italian-influenced food to Washington, DC, by way of the Mediterranean and the Mid-Atlantic. 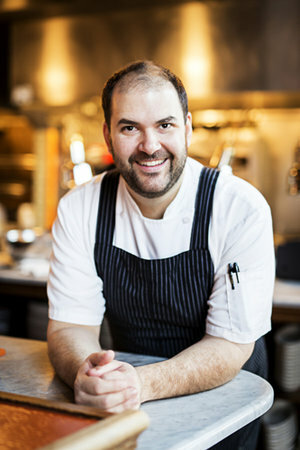 Friedman opened up The Red Hen DC, and more recently, All-Purpose Pizzeria, in DC’s Shaw neighborhood, bringing his Jersey-style, and schtick, to his takes on traditional pastas and deck-oven pizzas, that will have you traveling towards our nation’s capital for an antipasti salad, mezzi rigatoni and a slice! 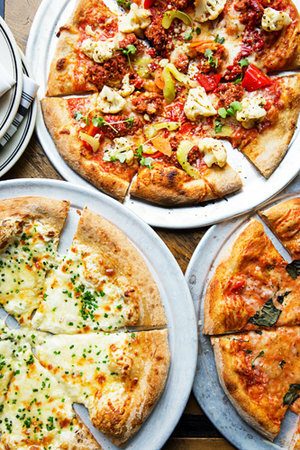 All-Purpose Pizzeria art food Italian food Michael Harlan Turkell Mike Friedman Pasta photography pizza The Food Seen The Red Hen Washington D.C.